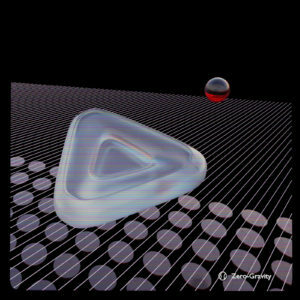 Zero-Gravity was an early composition from 1995, and only 15 years later (in 2010) did I start working on a remake. The new track went through several different changes along the way, and only a few of them were anywhere near successful, but now, in late 2018, I can finally release a somewhat “completed” version. Of course this doesn’t mean that it couldn’t still be revised or new versions of it to be released later on. The track will be made available in different online channels, both as a single release and as part of an upcoming compilation album.